Intense arcade action. Take on the role of Volgarr, a warrior heeding the call of Odin to battle fantastical monsters in ancient Midgard. Prepare to die. 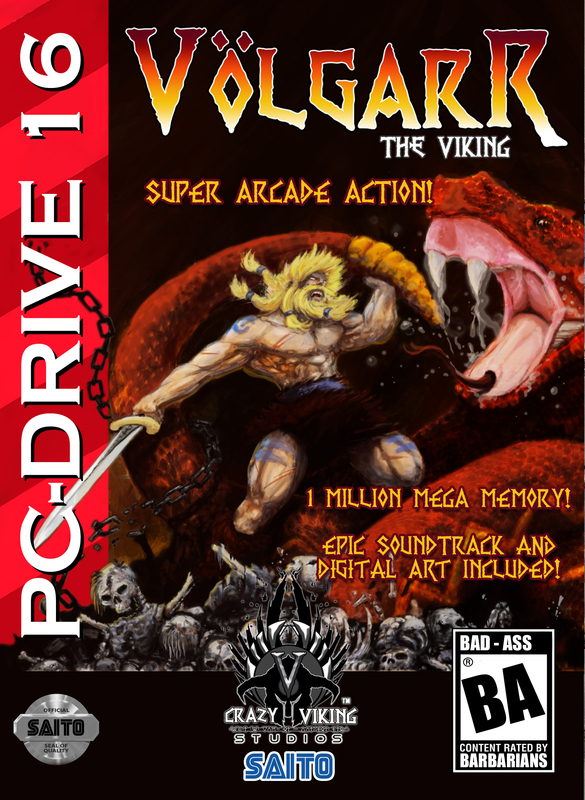 Volgarr the Viking Release Date Announced! We are proud to announce that Volgarr the Viking releases on Steam, Humble and GoG.com on September the 13th, 2013! This Friday! Volgarr the Viking is Worth a Damn! ProJared of YouTube fame has posted a new preview of Volgarr the Viking in a segment he calls "Worth a Damn".